Don't let dirt and dust takeover your home! 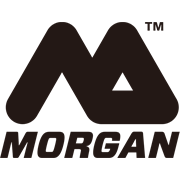 Keep it clean with Morgan's indoor broom, ideal for sweeping tile and floorboard areas. 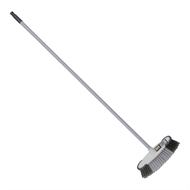 Lightweight, with soft bristles, this broom offers maximum cleanliness without scratching or marking your floors and is supported by a solid plastic handle for premium use and durability. A compact design allows Morgan's indoor broom to get right up to all corners and edges of each room then stows away neatly when your floors are clean.